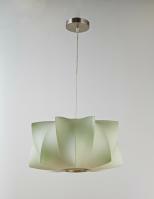 For an amazing contemporary touch to the space, this pendant light fixture is a great choice. 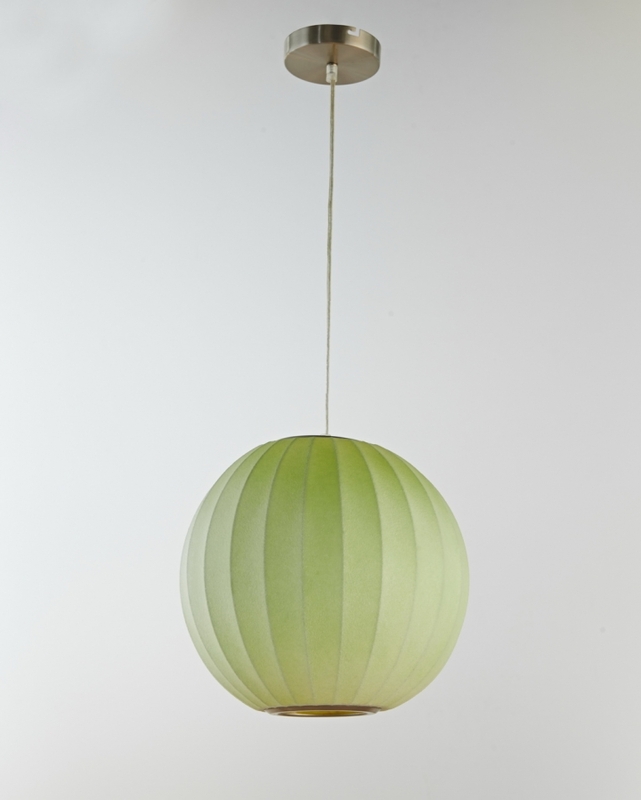 The globe cover has a fluted design and is created with resin material that has a light green hue. Hanging two or three of these in the space will add much to the atmosphere as well as being very functional.